Moderately pollution-resistant. 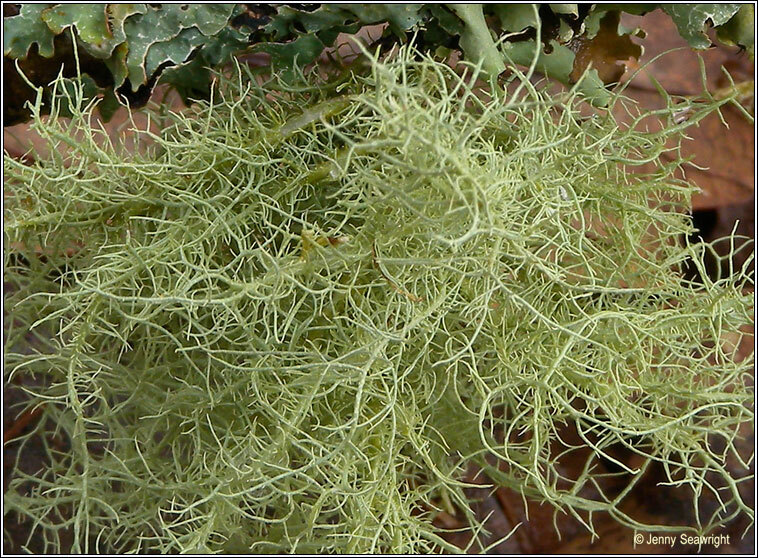 Common on trees in the South and West, less frequently found on rocks. 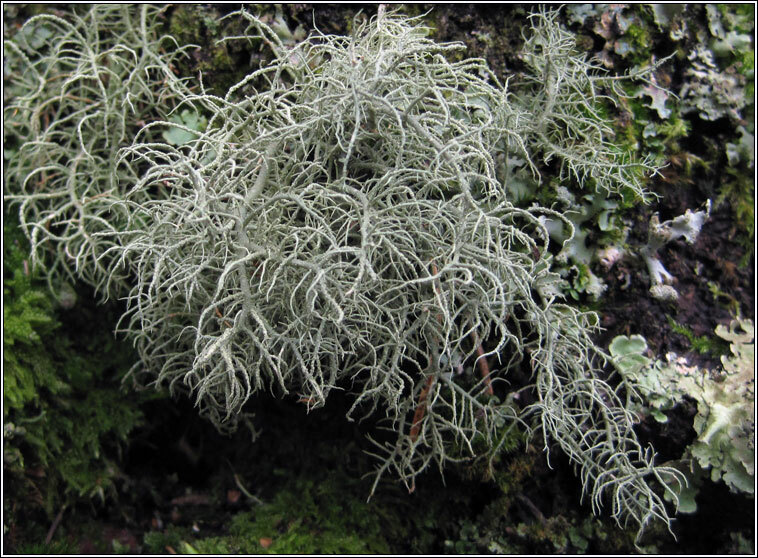 Bushy, +/- erect, greyish-green thallus, the base not blackened. 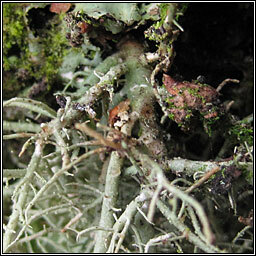 Side branches are markedly constricted where joining main stem with small white dots that develop isidia and areas of granular soredia. Lax white medulla.